The Protein Lab (UK) Ltd.
"Your proactive advice has helped us achieve international growth." James Wilson: Director &verbar; The Protein Lab (UK) Ltd.
How long have you been a member of the Chamber? For help / advice on growing our business. What have they helped your business with? 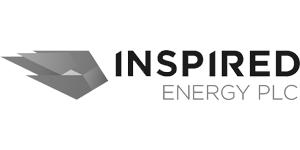 A variety of legal documentation and advice, training and mentoring our development team. Supporting us during our expansion. Can you give an example of ONE problem they have helped solve or ONE key benefit they have brought to the business? We have been looking to expand overseas sales, without much direction or idea! The support of the chamber has given us much needed advice, direction and most of all confidence! 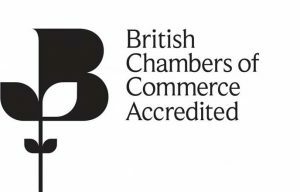 There is a raft of other services the chamber can provide and although some may see the chamber as merely a networking outfit, they are much more than that; they provide key support and services to businesses. 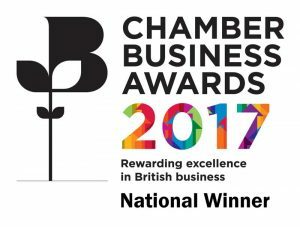 Businesses like The Protein Lab count on the Chamber for excellent business support – and much more. We can help with training, legal advice, new business opportunities and business savings. You can even count on us to add value to your business, like helping you grow your international sales. From £200 a year, you too can count on the Chamber for expert support. Call our team on 01772 653000 to find out more.